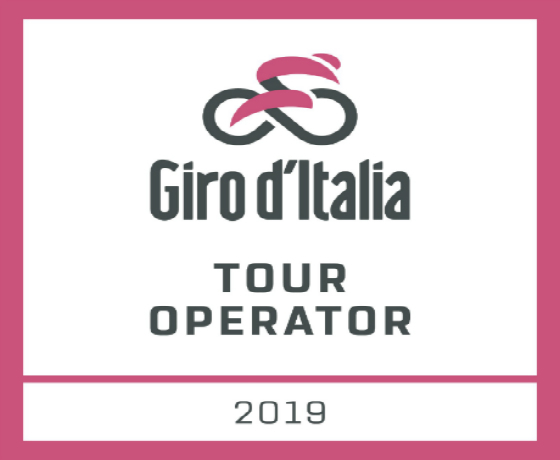 We are proud to be the only Official Tour Operator of the Strade Bianche and Il Lombardia based in Italy. Our handcrafted tours offer both riders and non-riders alike the opportunity to get up close to the one day classics, whilst enjoying an array of off bike activities to ensure you soak in every ounce of Italy. Join us for a trip of a cycling lifetime and discover our passion and love for the Strade Bianche, Milan San Remo and Il Lombardia.